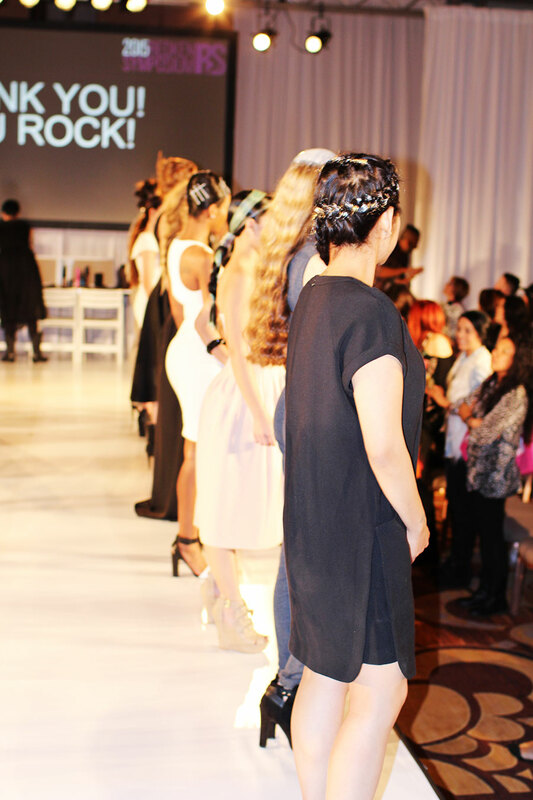 This year I was excited to attend the Redken symposium 2015. 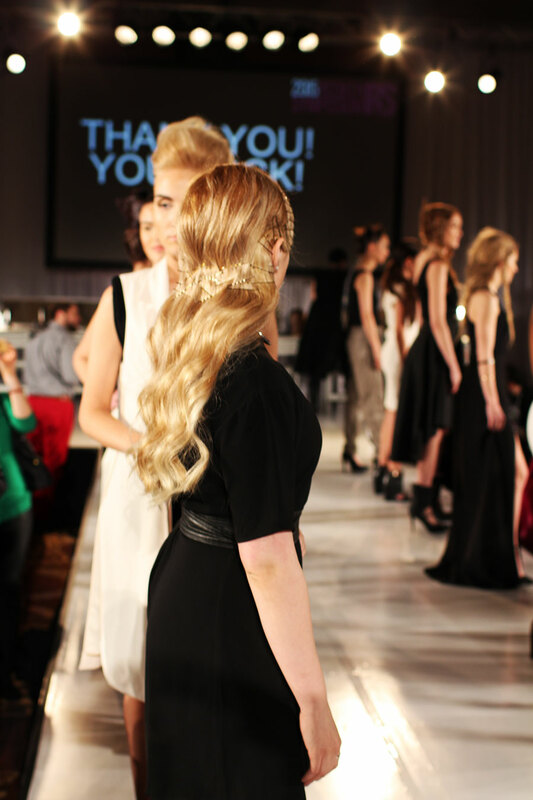 As a stylist, staying the know, and continuing your education in one of the most important things. 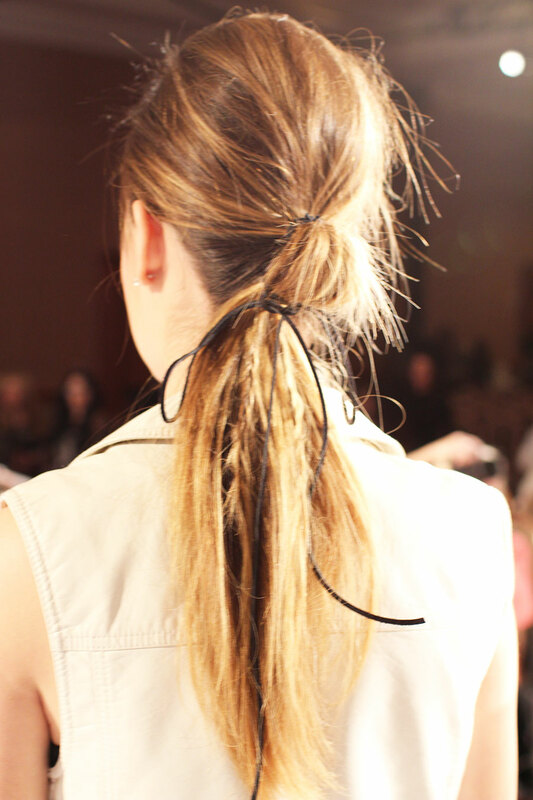 It keeps you excited about your career, and with fashion and hair constantly evolving and changing, it keeps you on point and in trend. 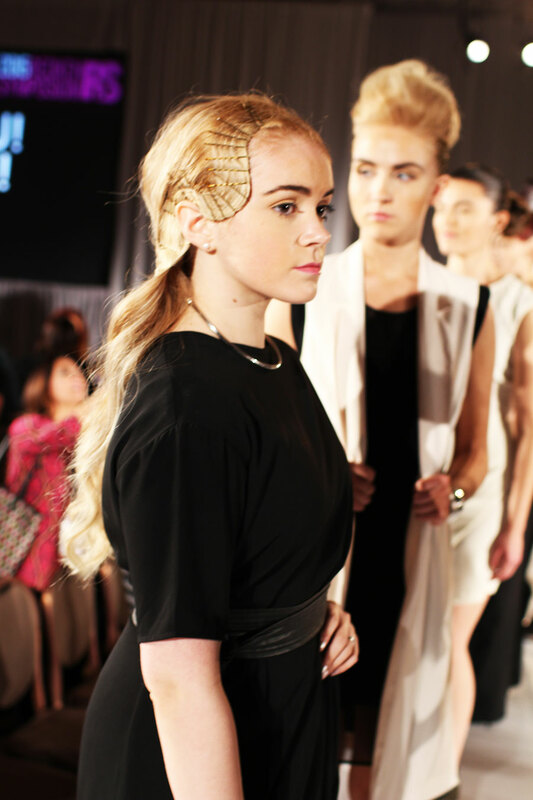 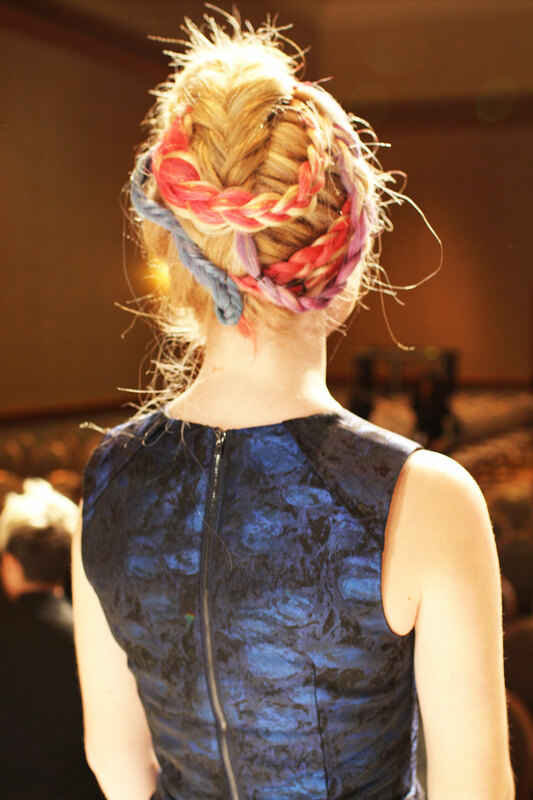 Watch this video to see an inspired but easy braid, as well as some products I picked up at the show!